Teri Goldstein, of Sausalito, California sued Microsoft over failed automatic update of her work computer to Windows 10 OS which left her system unusable for several days. She has now won a $10,000 judgment from Microsoft after the company dropped its appeal. And when she reached Microsoft’s customer support, they were unable to fix the issue. Then Goldstein finally had no chance other than to take the software giant to court seeking payment for the lost wages and the cost of a new computer. Well, many users have complained that the new operating system is being updated automatically from the older versions without the user’s permission. And few users also claimed that the update sometimes results in the corrupted files and slows down the system too. According to The Seattle Times statement, Microsoft had appealed against the lawsuit but later dropped it “to avoid the expense of further litigation” and that is how Goldstein is compensated with $10,000. 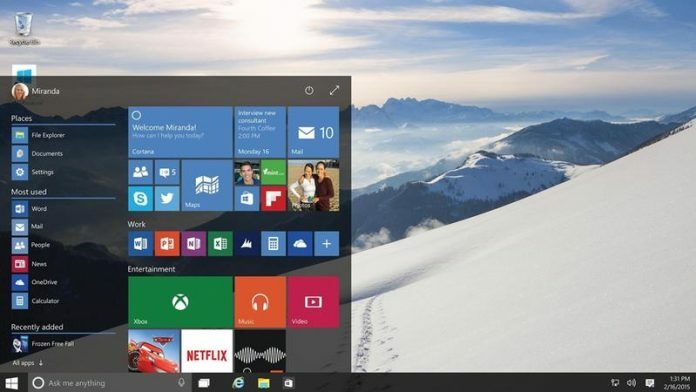 Paul Thurrott, a windows expert have reported a pop-up, which asks users to install Windows 10. Thurrott complained that clicking on the “X” button on the upper right corner of the upgrade pop-up did not close the notification box, but instead interprets it as the user has agreed to the Windows 10 update. “The violation of trust here is almost indescribable,” said Paul Thurrott. The free upgrade of your Windows 7 or later version computer to Windows 10 will end by 29th July. According to the reports, around 300 million users have switched to the latest version of the most secure operating system. The giant says that if any users have trouble with the update, they can move back to their previous operating system.